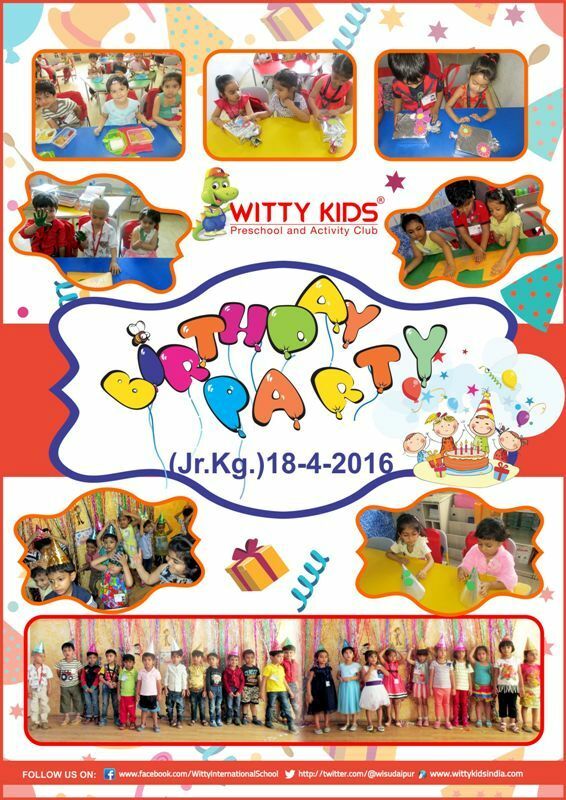 Little Wittians of Jr. KG were told about the concept of Celebrating Me. They enjoyed making Birthday Caps, and decorating the Gifts. They invited each other with Birthday Card. 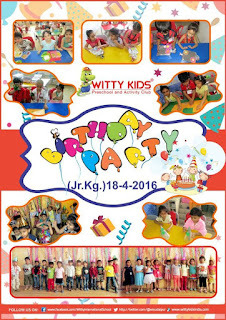 They came in Party Clothes and enjoyed the Birthday Bash with their Peers.